Rarely available and truly spectacular Stanley Martin Roycroft home! 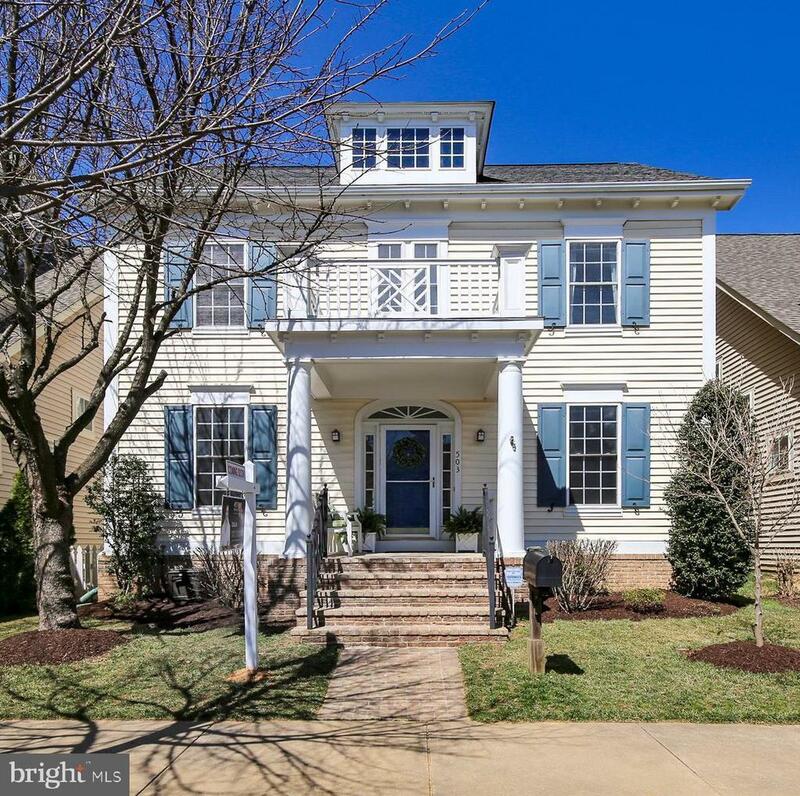 An incredible kitchen renovation tops off this spectacular 5 bedroom, 3.5 bathroom dream home with front porch and a traditional yet beautifully open floor-plan! Brand new roof, new kitchen cabinets, marble counter-tops, new appliances, hardwoods throughout, bay window, new oversized patio door leading to private patio oasis off kitchen, gas fireplace, 2 story ceilings, fresh paint, walk in closets, crown molding, dual vanity, soaking tub, attached 2-car garage with drive way parking, main level laundry room, master with triple exposure and tray ceiling, and open and airy upper level hall.